Home » Blog » BOTOX, Juvéderm, Restylane, Oh My! Which Injectable is Right for You? When referring to cosmetic injections, a lot of people call everything BOTOX, the way they call all adhesive bandages “Band-aids.” It’s just simpler that way. But just like Band-aid is only one brand of bandage, BOTOX is a specific brand name injectable—there are loads to choose from: Juvéderm, Restylane, Radiesse, Sculptra, Dysport, Voluma, etc…whew. Overwhelmed yet? We feel you. There’s good reason for having so many choices—it means we can fine-tune your treatment to get amazing results that look natural and last an optimal amount of time. That said, we think it’s important to know what you’re getting with each option. Here’s the lowdown on today’s FDA approved product lineup from our Sacramento injectables team. First, some basics. You’ve got your neurotoxins, and you’ve got your fillers. 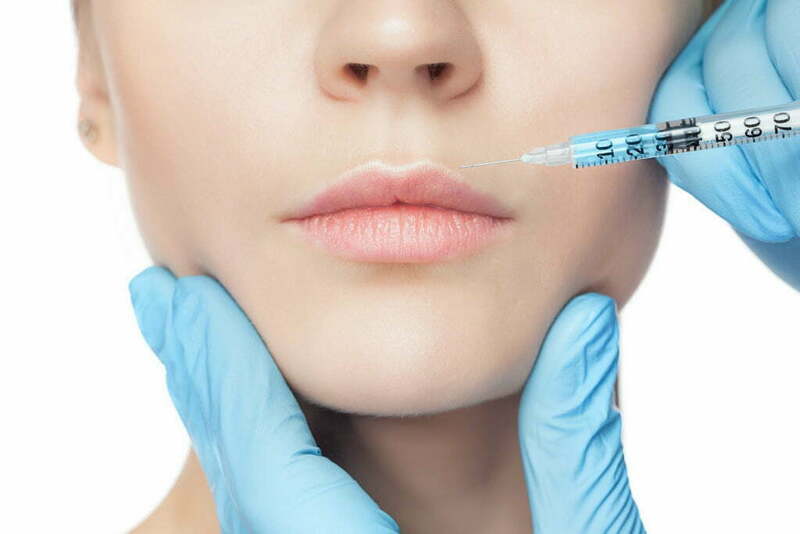 Injectables can either be medications called “neurotoxins” that cause facial muscles to relax, or fillers, which are substances that sit under your skin to restore volume, smooth wrinkles, or enhance a feature. BOTOX® Cosmetic and Dysport® are both neurotoxins that prevent “expression lines” from being so severe. Each of these products contains a very similar form of botulinum toxin A. When injected into specific facial muscles, this toxin temporarily keeps the muscle from contracting, so you quit unconsciously scrunching, squinting or frowning. If these neurotoxins are made from the same stuff and do the same thing, how do you know which to choose? A lot comes down to personal preference. We’ve put together a great rundown of BOTOX vs. Dysport here, but here’s the gist: Dysport has fewer ‘buffer” particles around the active toxin, so it works a little faster and spreads a little more easily than BOTOX. 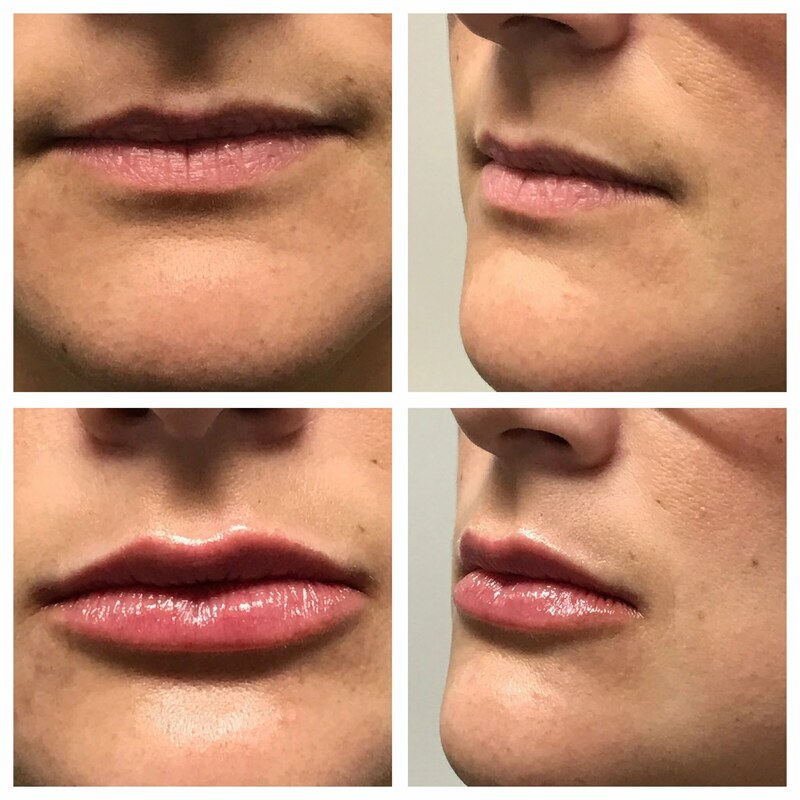 On the other hand, BOTOX can be better for treating very small areas, and some people just like their results better with BOTOX over Dysport (and vice versa). Fillers add structure and volume to the skin. 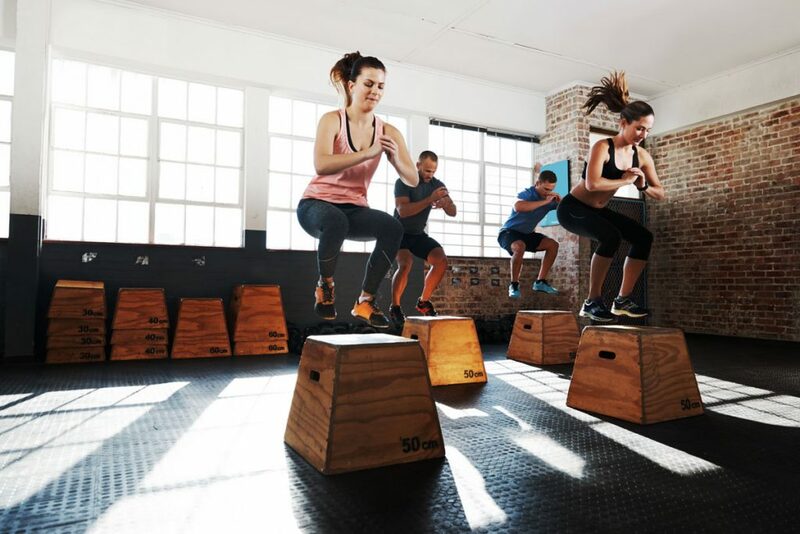 Different products are made with different ingredients (or different formulations of the main ingredient), which affect their consistency, durability, and longevity. Each HA product has a unique consistency, and therefore a unique purpose, depending on the size of the hyaluronic acid molecules and how they are “cross-linked,” or bonded together. Juvéderm VOLUMA & Restylane Lyft are the thickest, longest lasting HA fillers and are ideal for cheek enhancement. Uber-natural results* with Volbella, courtesy of GBC’s talented nurse injector, Katie Wood, RN. The other fillers we use are Radiesse and Sculptra. Unlike HA fillers, these two are not reversible, but they do have the advantage of stimulating natural collagen production for a long-lasting effect. Still not sure which injectable is your stuff? Enlist a pro’s help. 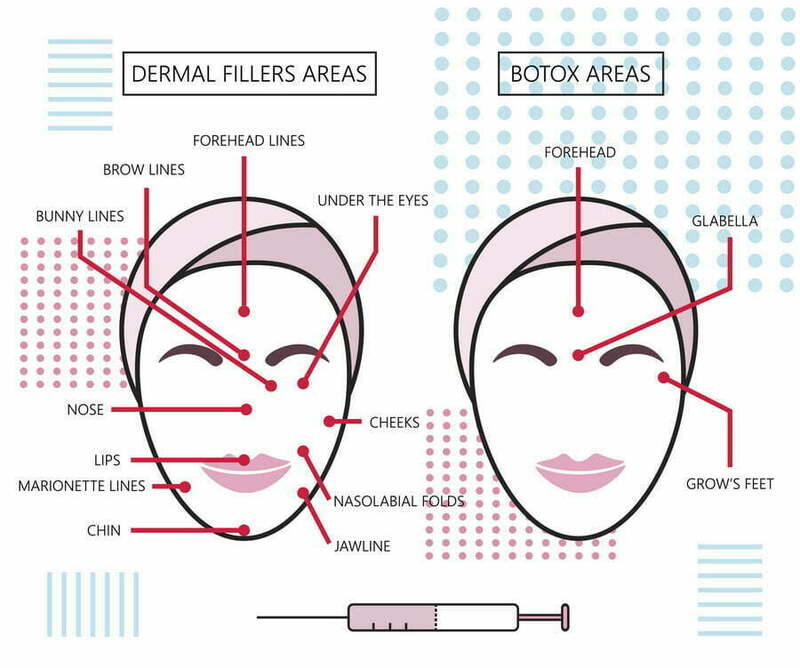 While it’s good to know the difference between BOTOX and fillers, you don’t really need to know ahead of time which specific products and formulas will give you the best results—that’s where an experienced, qualified injectables provider comes into play. For injectables advice you can trust—and results you’ll love—come see us at Granite Bay Cosmetic Surgery. Our registered nurse injector is highly experienced in all of the above injectables, and she can help you choose the best products for your needs during a personal consultation. Call 916-242-2662 or contact us online now to book your appointment.